Last Thursday morning Nancy left to go to North Carolina for a few days. She was going to visit her family and to pick up Rayann who had spent the last two weeks with grandparents and friends. I was left (okay I had Owen, the dog) to fend for myself and enjoy a little “alone” time. I did not expect that over those four short days that I would find myself living out one of the gospel stories. In Luke 15 Jesus tells three parables about something once lost being found. He talks about sheep, a coin, and lastly the prodigal son. In each story there is great rejoicing when the thing which was lost is recovered. 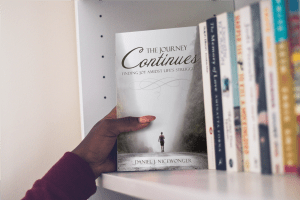 One of the main points in all three stories is that God rejoices greatly as we (who are lost) turn to him and our relationship with God is restored and redeemed. It was Friday morning and I ran the thumb of my left hand over my ring finger…nothing but finger…no ring! I sat dazed for a moment…this was not good. Where was my wedding ring? I remembered, in a foggy kind of way, taking it off because my finger hurt. I remembered thinking, “I will put it here because this will be a safe place…no chance of it going missing from here.” But where was that special place? I tore through my study at home. Surely I had been sitting at my desk and late at night removed the ring and put it in a drawer or placed it on one of the shelves that surround my seat. Nothing. I went over to church and went through the same process in my office. Nothing. 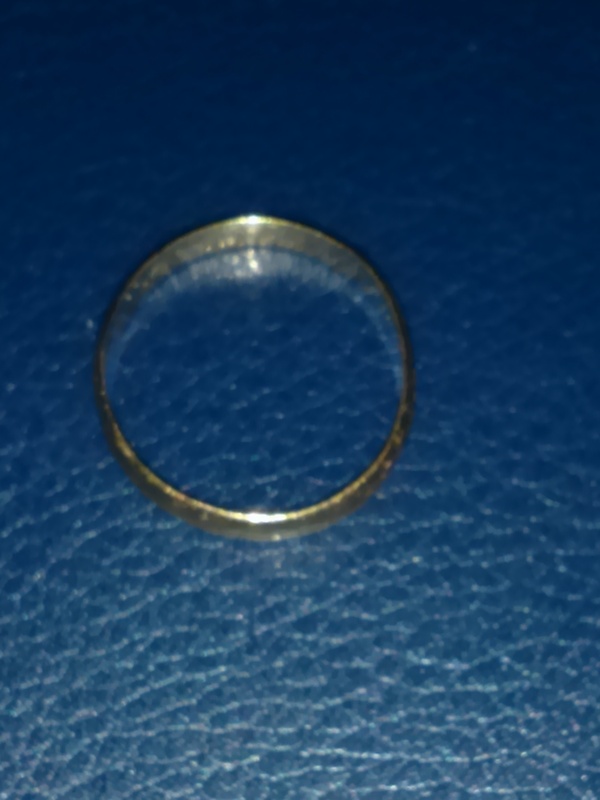 I went to our Administrative Assistant and in a hushed tone, “Monica, has anyone turned in a lost ring?” Nothing…but now I had to explain why I was asking and my secret was out. I asked a few other people if they had seen anything. Nothing. Friday afternoon I went through the whole house…top to bottom. Kitchen, Bathroom, Bedroom, Living room…even bathroom #2 which I rarely even use. I went as far as to shine a light down the garbage disposal. Finally I did what any person in my position would do. I called Nancy and asked, “By any chance have you seen my ring?” This was a great strategy…if she knew (which she normally does in cases like this) my worries would be over, if she did not (which was the case this time) there was little damage she could do to me from NC. The ring was still missing and now Nancy knew it was missing…I was beginning to rethink how wise the strategy was. Friday evening I took the dog for a walk. “I bet that dog knocked the ring off the living room table and ate it!” Now I was closely inspecting the dogs “gifts” to see if there was any glimmer of gold. Things were rapidly moving past desperate. Saturday morning I got out of bed, went to my dresser and right on top of my pill bottle was my ring! It was a great place to leave it. I have to take the medication on a regular basis, I go into the bottle every fourth or fifth day, there is no chance I will lose the ring there. I was just about dancing as I got ready for my day! The celebration over a simple ring (ladies don’t read to much into the word simple) does not compare to the celebration that takes place in heaven as people encounter Jesus and enter into a restored relationship with Abba Father. 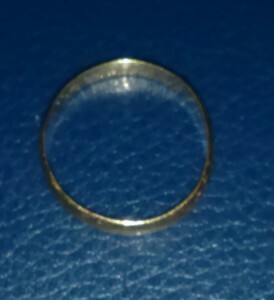 Later in the day I sat thinking about the joy in my life over finding the ring which had been misplaced (lost). Those thoughts drew me to the parables in Luke 15. The celebration and joy I was experiencing pales in comparison to the celebration in heaven as people enter into restored relationship with Abba Father. May we be celebration people. People who help men and women, boys and girls encounter the living God in life changing ways so that rejoicing breaks out across heaven.